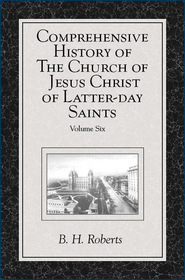 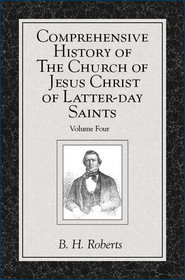 The six-volume Comprehensive History of the Church of Jesus Christ of Latter-day Saints originally began as a series of monthly articles written by B.H. 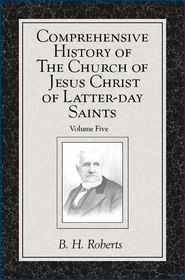 Roberts from 1909 to 1915 for the Americana magazine. 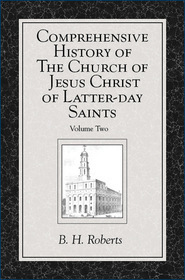 The articles were published in in the six-volume masterpiece in 1930 in commemoration of the church’s Centennial Celebration. 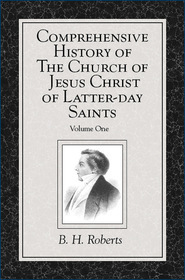 The volumes discuss in detail many of the developments and events throughout Mormon History. 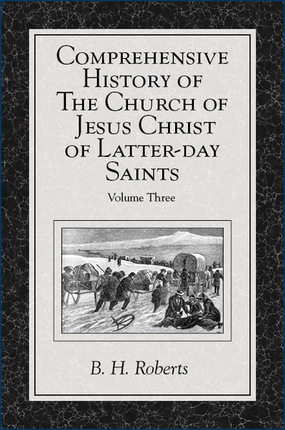 Volume Three particularly discusses the pioneer’s journey across the plains through until the federal intervening in Salt Lake City.